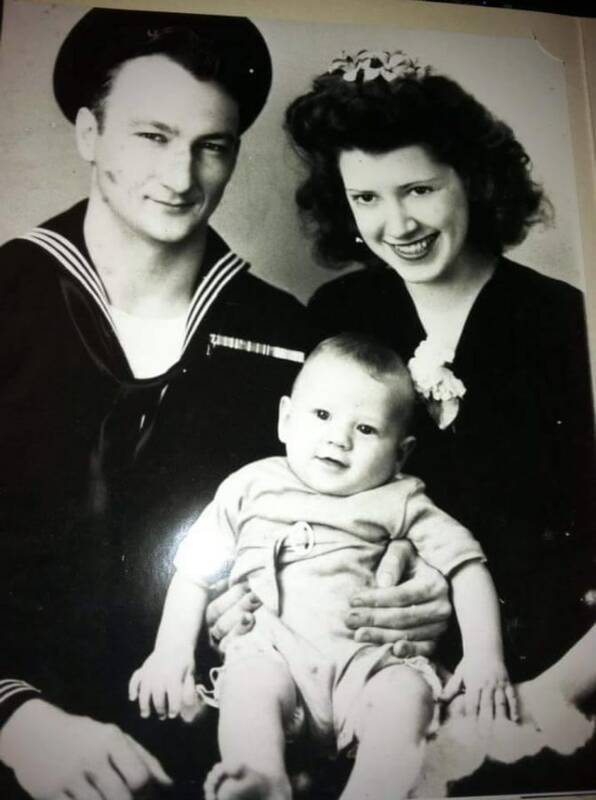 Time is running out to find out what happened to World War II Navy veteran Duane Roy Dreher. His son died in 2014, never knowing. His grandson is now carrying the torch for the family in their search for answers. Maybe someone out there heard a story -- a rumor even -- passed down through the years, of the merchant marine and father who simply vanished from Mason City, Iowa on a November day in 1955. Maybe someone will come forward after all this time and share what they know. Time is certainly running out to find Duane Dreher alive. He would be in his mid-90s today if, by chance, there is still someone out there who knows what happened. 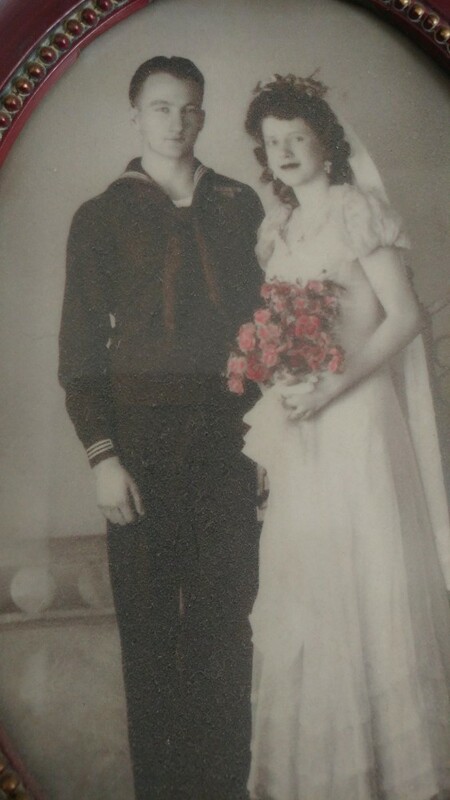 During World War II, Duane Roy Dreher served as a Merchant Marine on multiple ships, including the U.S.S. Stephen F. Austin, the Barbara Frietchie and the John Wanamaker, according to grandson Timothy Springer. One of Duane’s ships was even frozen in the Soviet Union for months, Springer told Dateline, and his grandfather lived in Russian seamen’s hostels waiting for the thaw. 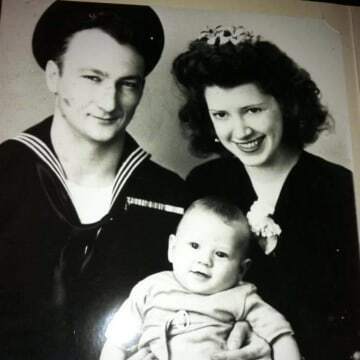 In 1945, Duane returned home to the United States, where his wife and son, Harold were waiting. 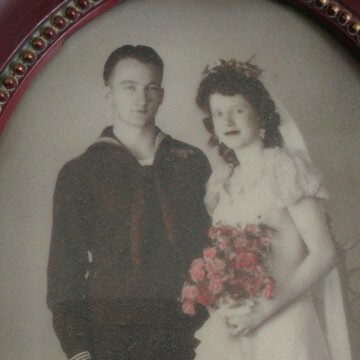 The marriage didn’t last, however, and the couple divorced in 1947. Duane remarried shortly thereafter and had two more children, Leanna and David, in 1952 and 1953, respectively. Leanna, 65 now, was only three years old in November of 1955, and doesn’t remember anything from that time. But she does know that on November 7, 1955 her father Duane walked out of their family home in Mason City, Iowa, and was never seen again. Two days later, Duane’s father Roy went to the Mason City Police to file a missing persons report. He took his grandson Harold, Leanna’s half-brother, with him to file the report. Lieutenant Rich Jensen with the Mason City Police told Dateline that, according to police records, Duane’s father Roy was the last person to see him and that was at 7:30 p.m. on November 7. Roy was unable to provide police with any meaningful details as to his son’s plans. Duane’s car, a 1950 maroon Hudson, was found on November 10, 1955 near Willow Creek in Mason City. Police found a parking ticket dated November 8 on the car, Lt. Jensen told Dateline. According to the case file, there was a reported sighting of Duane in Minneapolis, Minnesota on November 8. There is a notation in the file that Duane told someone he was going to Chicago, but Lt. Jensen said there is no indication of who gave the police that statement. Lieutenant Jensen told Dateline there has been no activity in Duane’s case since that time, although it remains listed as an open investigation. After Duane went missing, his son Harold spent his life trying to locate him. Harold’s son Timothy joined his father in that mission. “That was my lifelong goal -- to find out what happened to my grandpa,” Timothy told Dateline. Harold died in 2014, without ever finding out. Timothy carries on the search. Before Harold died, he was able to connect with his half-sister Leanna, with whom he had never been in contact. She was unable to provide any leads. Leanna told Dateline that, growing up, her family didn’t speak about Duane, the husband and father who disappeared. In fact, the first time she remembers seeing a photo of her father was when she was in her late teens. Leanna says there are theories about her father’s disappearance. Maybe he angered a Native American tribe nearby, or indeed moved to Chicago and remarried, or perhaps he was murdered over a gambling debt. All really just rumors. Leanna said her mother did tell her the creek where Duane’s car was found was searched after he went missing, but no evidence was found. Lieutenant Jensen said police have no record of the creek being searched, but said that it certainly could have happened. After going to school in Kansas, Timothy moved back to Iowa to continue the search for the grandfather he never knew. He connected with his father’s half-sister Leanna to talk about Duane and try to find out what happened. “It's my blood. Wouldn't you want to know what happened to your blood, whether you found them or not?” Timothy asked. Timothy continued his father Harold’s work, requesting military records and searching through archives for articles about his grandfather. He believes there is a small chance Duane is still alive. Mason City police have also requested government documents and dental records from that time, but Lt. Jensen told Dateline they’ve had no luck. Duane’s social security number has been inactive since he went missing, Lt. Jensen told Dateline. The number shows no activity, including being used for employment and veterans benefits. “He just disappeared,” Lt. Jensen said. Duane Dreher was described as being 5’11” tall with black hair and blue eyes. Duane would be 96 years old today. If you have any information, please contact the Mason City Police at (641) 421-3636.